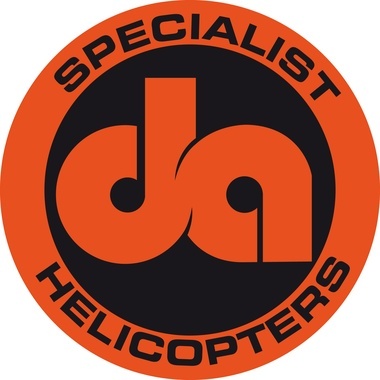 During 2010, I decided to go it alone and start a new business and needed a new Accountant which shared my determination for Specialist Helicopters to be respected and successful. After talking with and meeting quite a few Accountancy firms, a business colleague recommended Tactica Partners. The aviation industry is quite rightly a minefield of regulation, procedure and monitoring, a handful for any accountancy firm, but from our first meeting, I have found Tactica Partners to be very efficient and reliable. Yes, they lodge my tax return on time and charge me for the privilege, but over and above the standard accountancy service I had experienced in the past, Tactica Partners have provided my business with integrity and objectivity…one suggestion they promoted was MYOB. I initially saw the implementation of MYOB within my business to be time consuming and troublesome, but with the expertise and patience of the Tactica Partners MYOB Guru, Toni Brunsgard I can honestly say that Tactica Partners has saved me countless hours of time and effort and not withstanding a considerable amount of expense. Oh ye, of little faith…my quarterly BAS has never been easier (except for the payment to the ATO!). Thanks again and I look forward to many years of support.